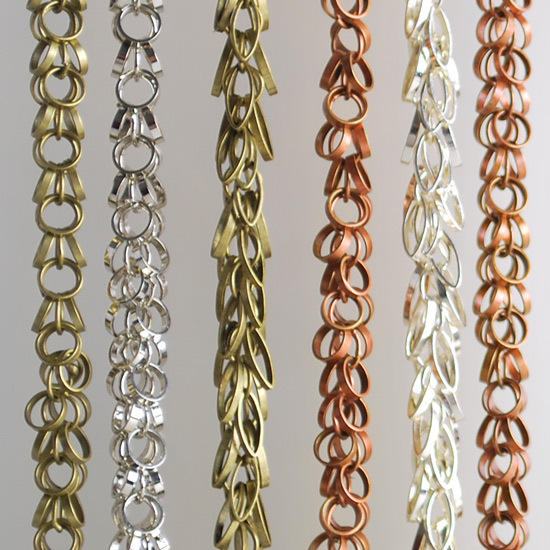 A fresh new batch of products has arrived this week! Everyone will find something they will love. 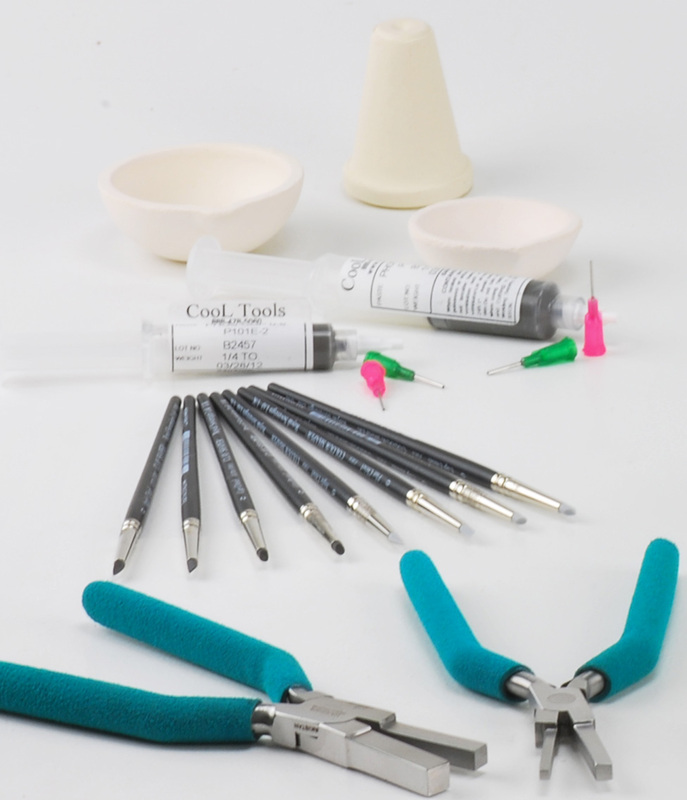 Shop our new selection of innovative productivity tools including our new Silver Solder, Clay Shapers, Embossing Sets, Kiln Wash, Wubber Pliers & much more! Our new size of Silver Solder with flux allows easy flow at 1325F. Combined solder and flux eliminates over- or under-fluxing. This paste solder reaches melting temperature quickly, reducing heat damage. Our new Embossing Sets have everything you need to personalize, texture, stamp and cut your clay. 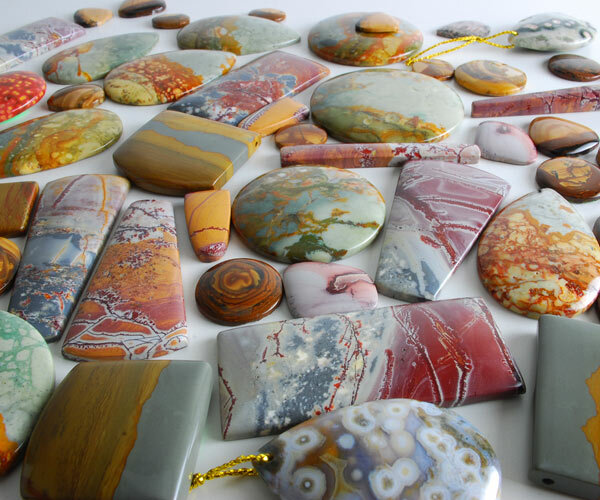 For use with all clay types, this set makes it easy to make your own work of art. our new Clay Extruder Adapter Set includes 5 1″ discs and 1 extruder adapter featuring sophisticated shapes. New Kiln Wash is painted on to hard ceramic kiln shelves to keep glass, enamels, and glazes from sticking to the ceramic kiln shelf. Without kiln wash, anything that sticks to the shelf would need to be ground away, leaving a gouge in the expensive shelf. These tools are perfect to help you get the job done quick and easy. Get these new products today right here at Cool Tools. 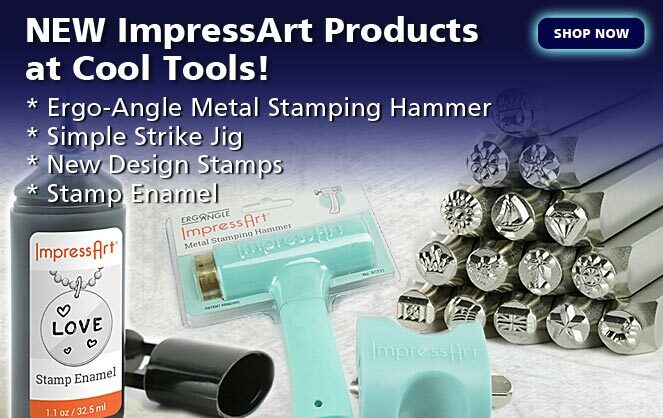 NEW ImpressArt Products at Cool Tools!